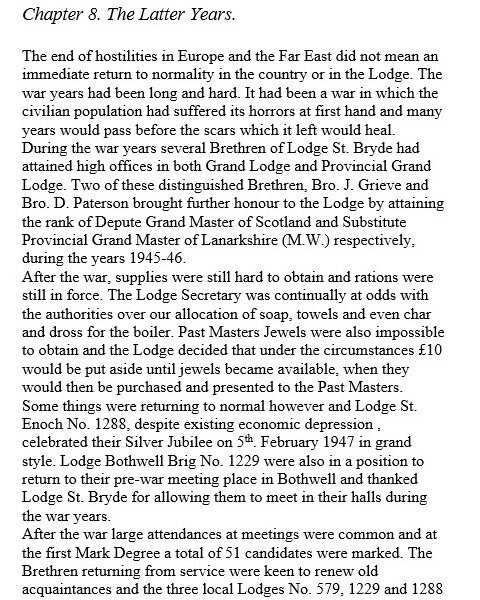 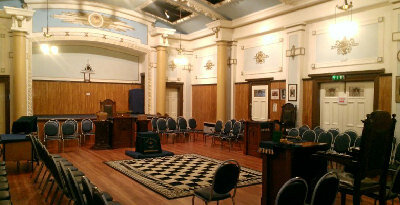 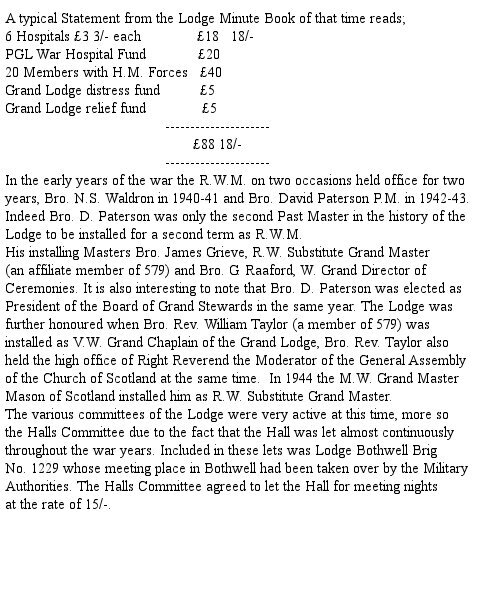 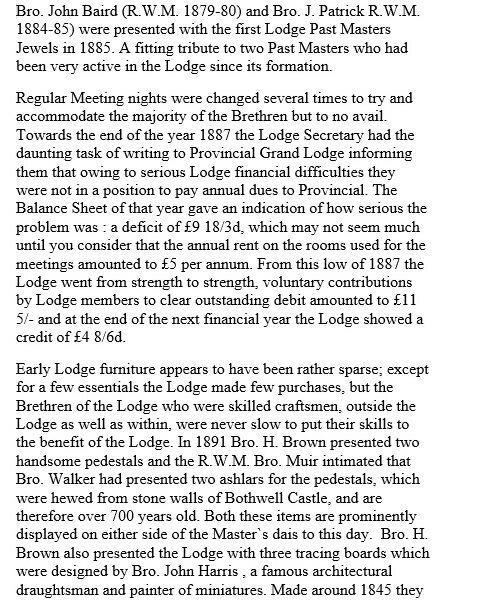 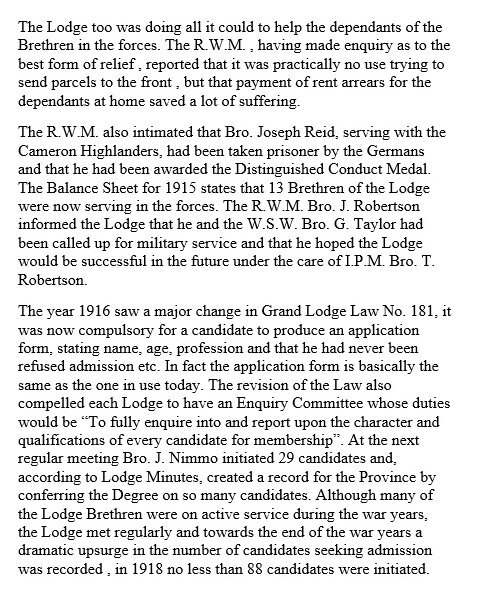 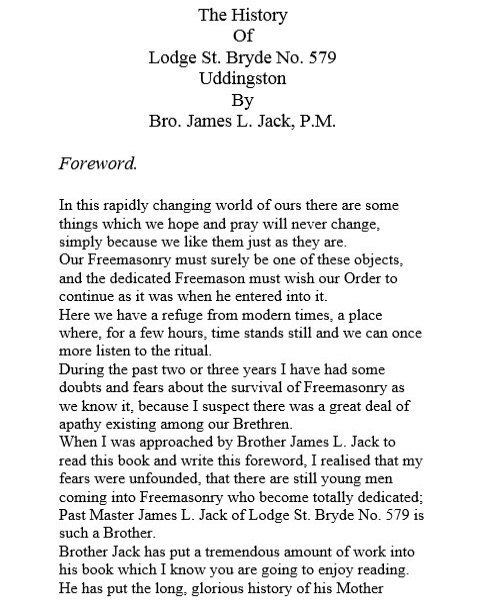 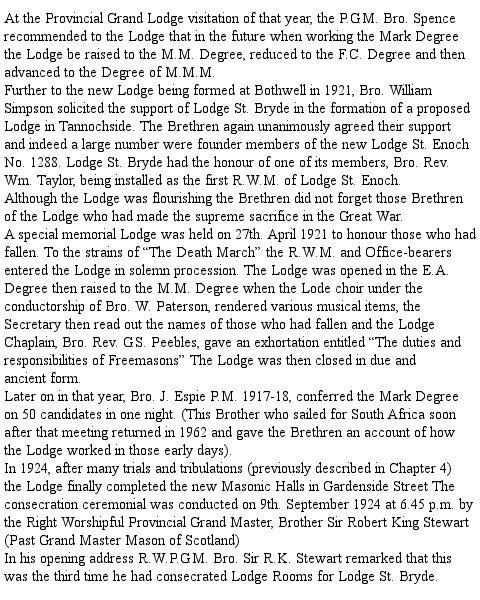 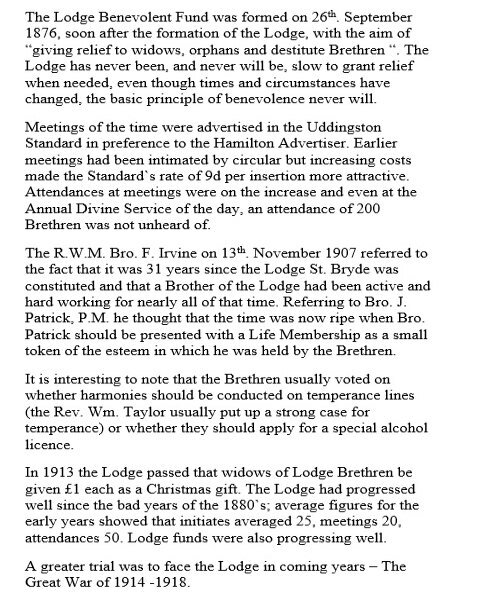 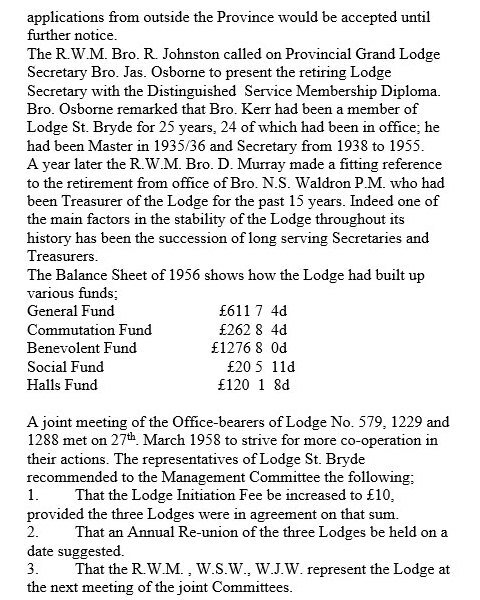 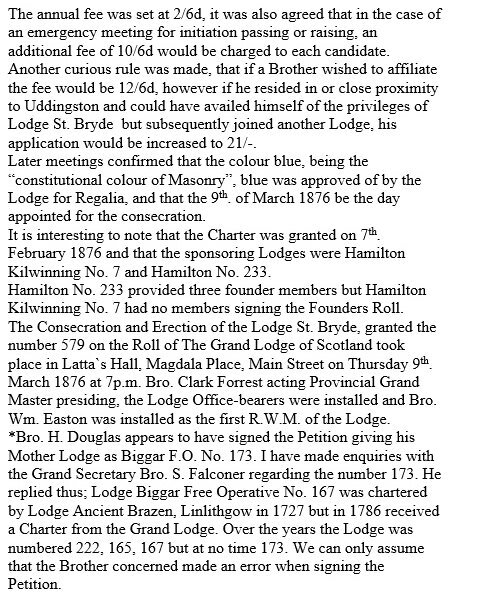 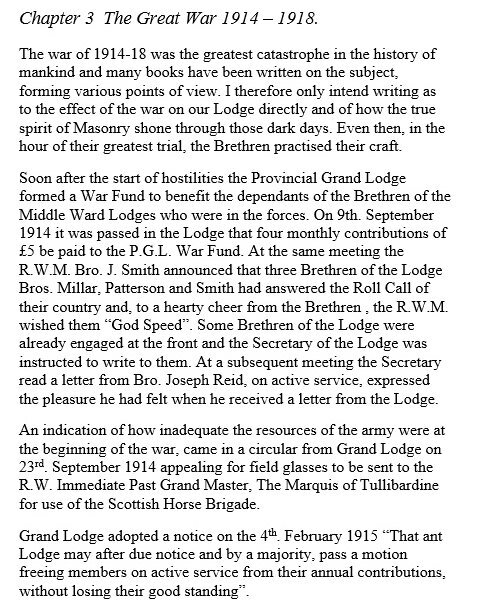 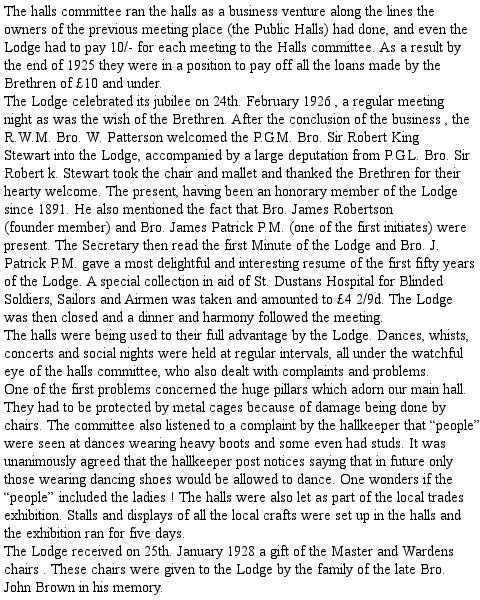 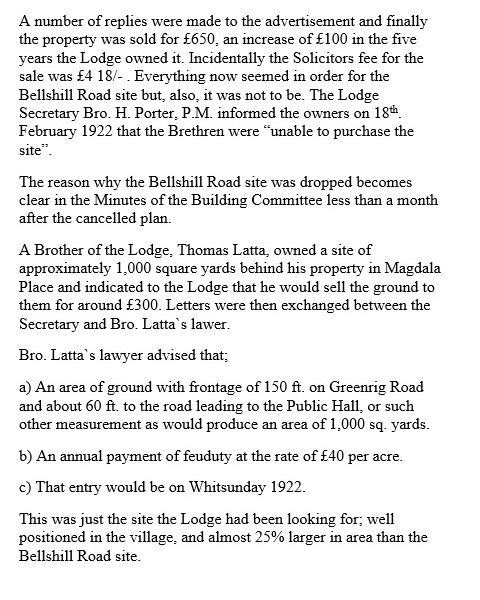 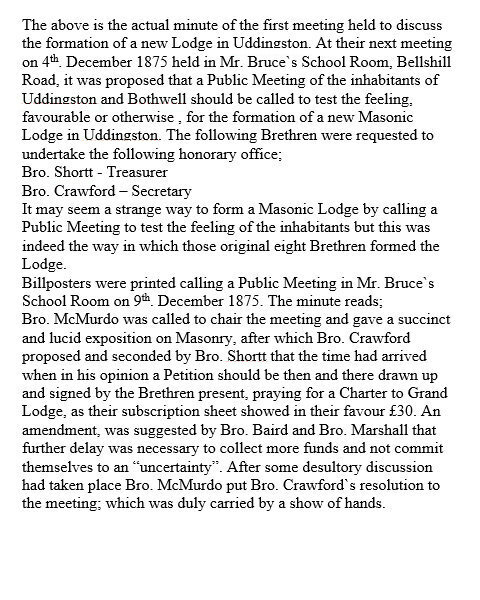 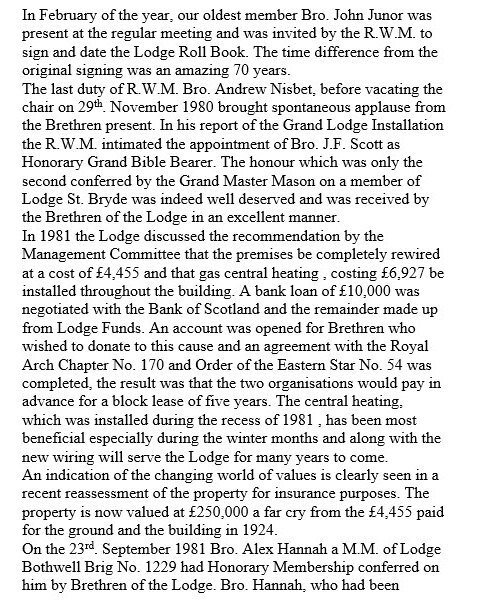 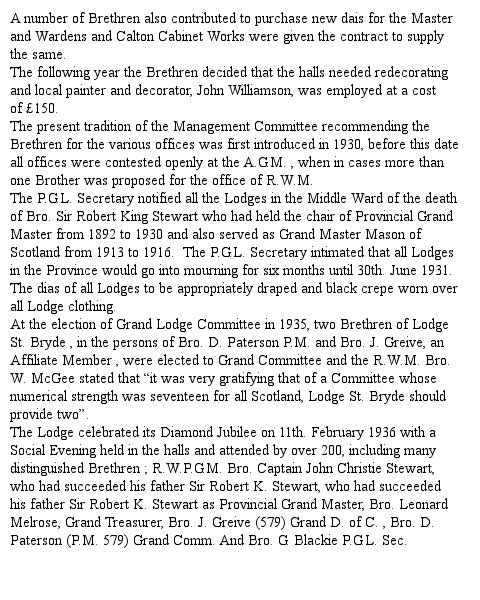 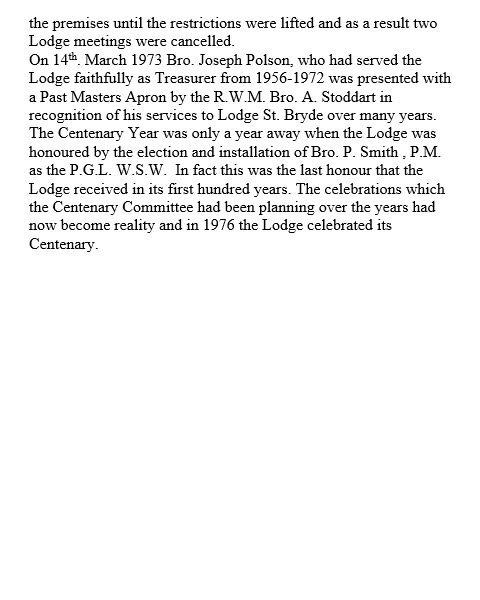 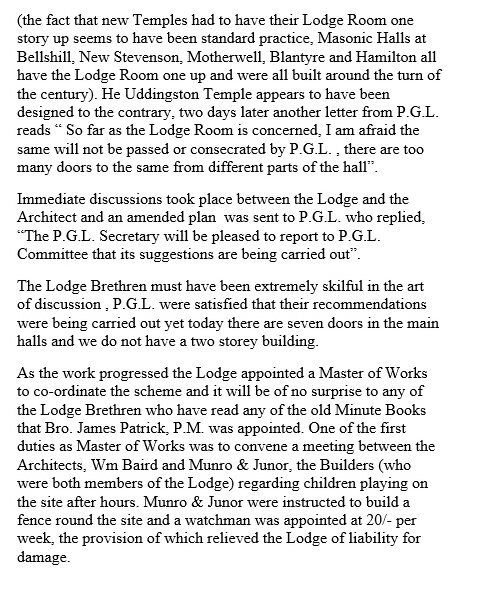 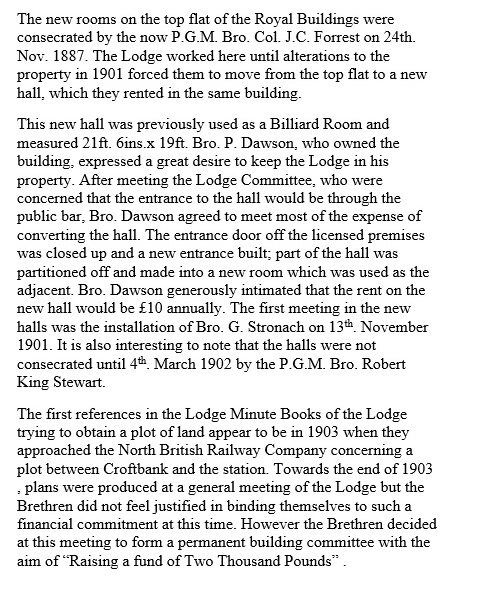 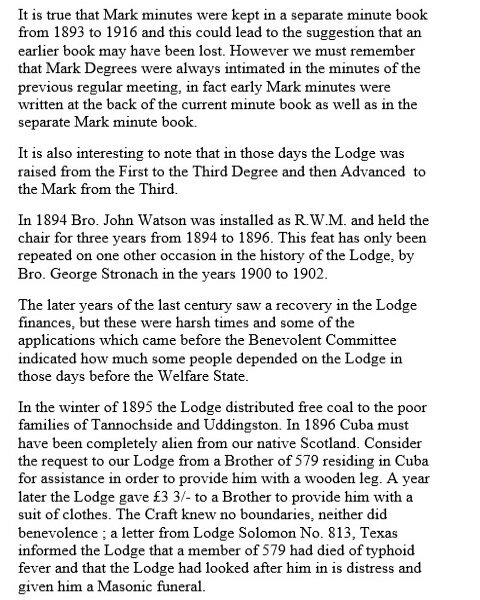 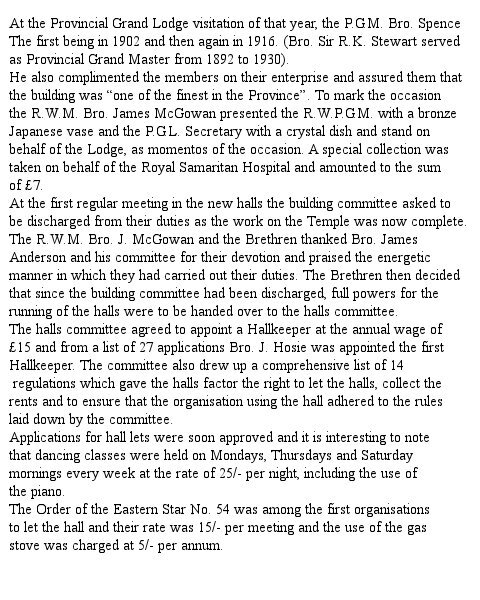 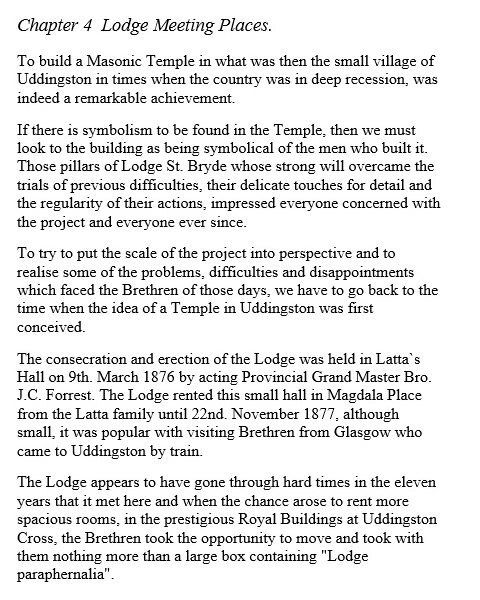 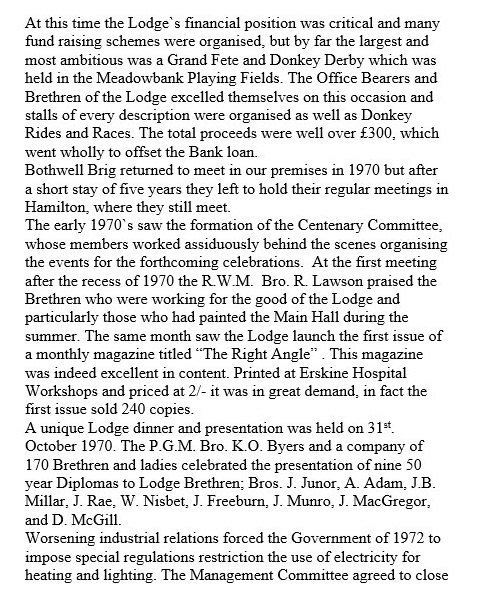 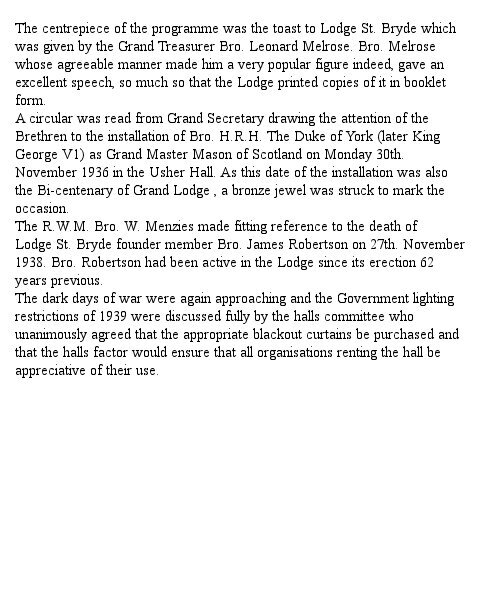 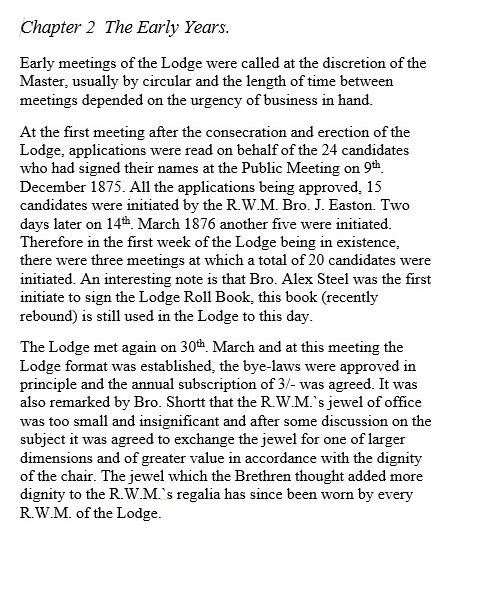 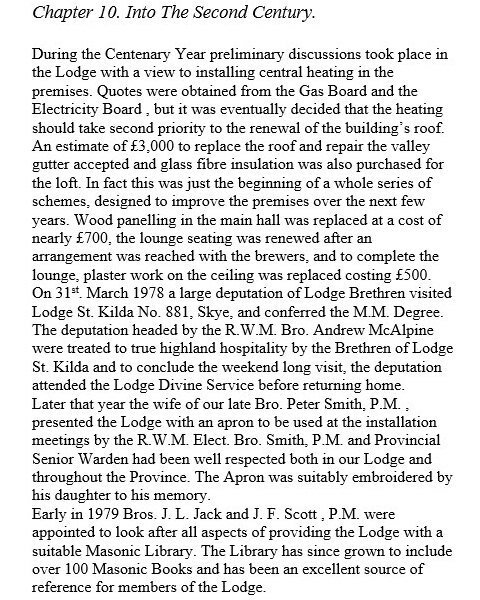 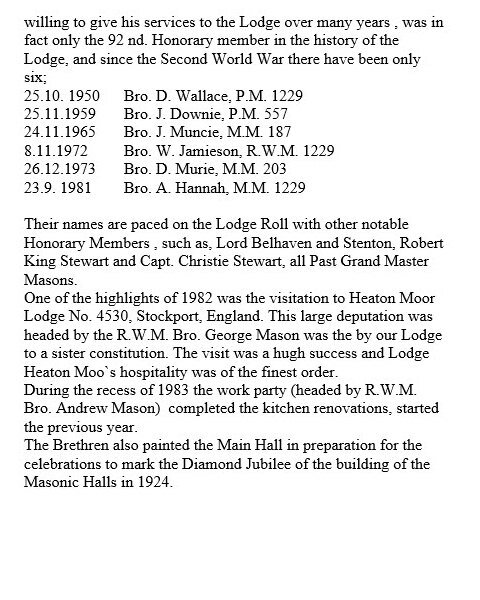 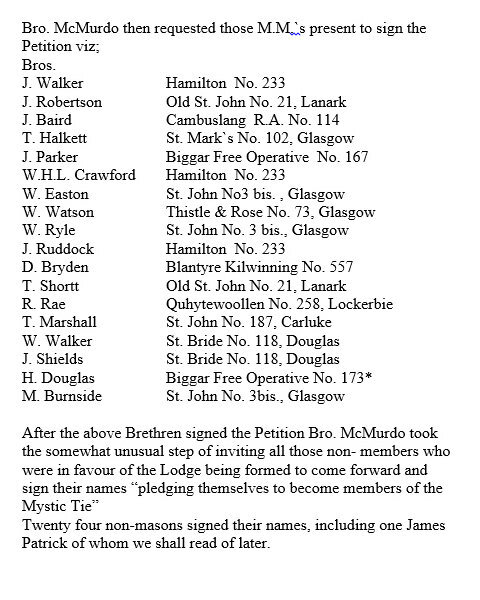 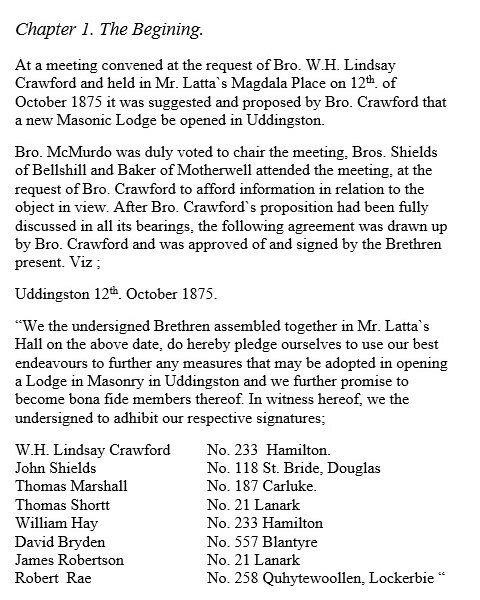 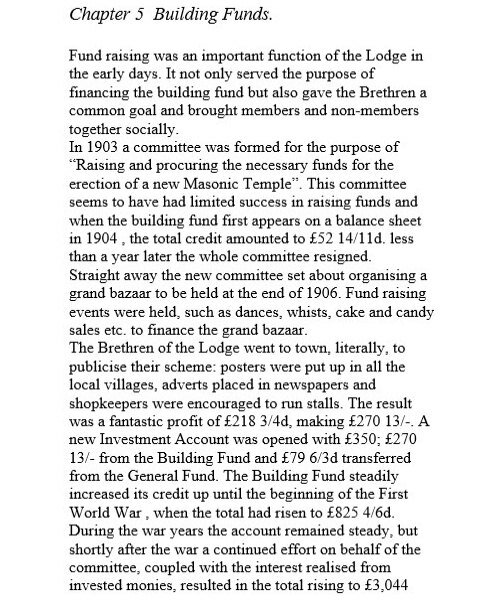 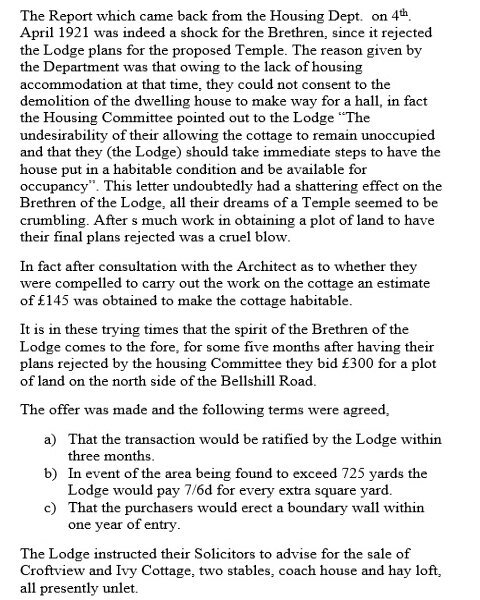 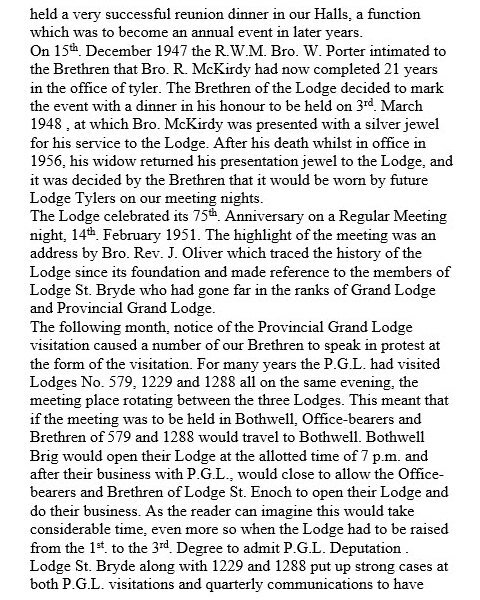 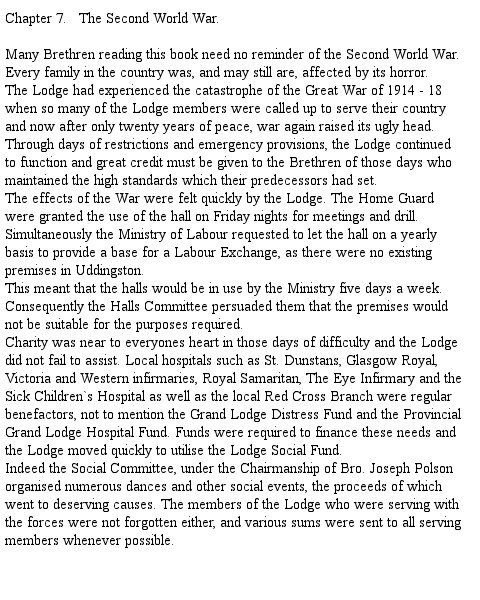 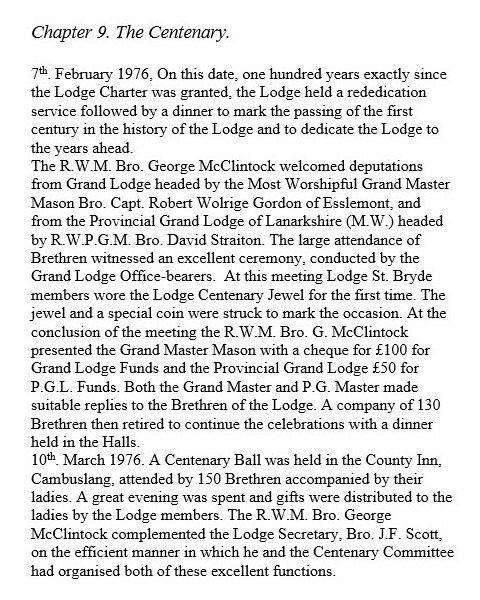 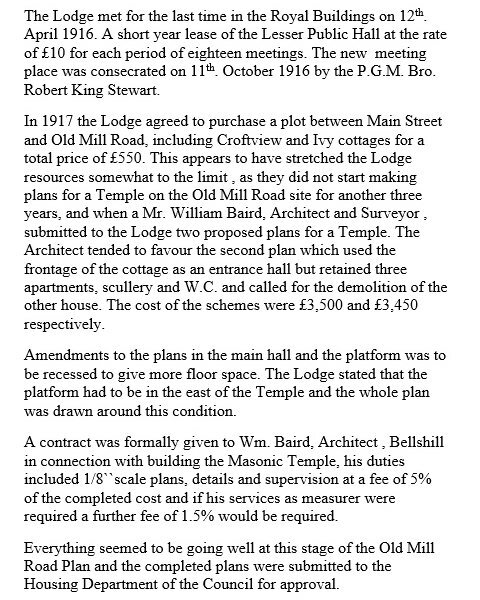 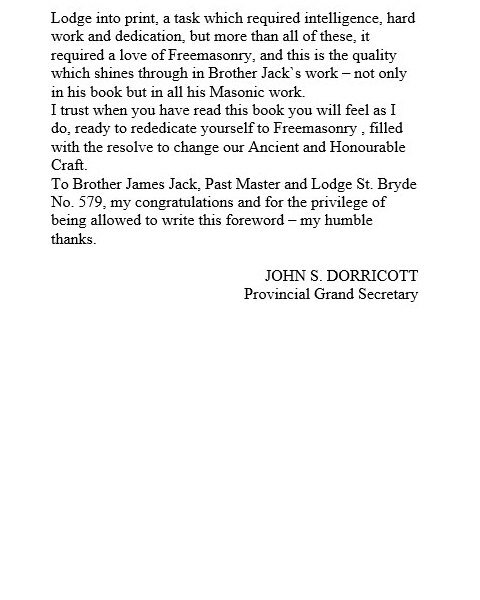 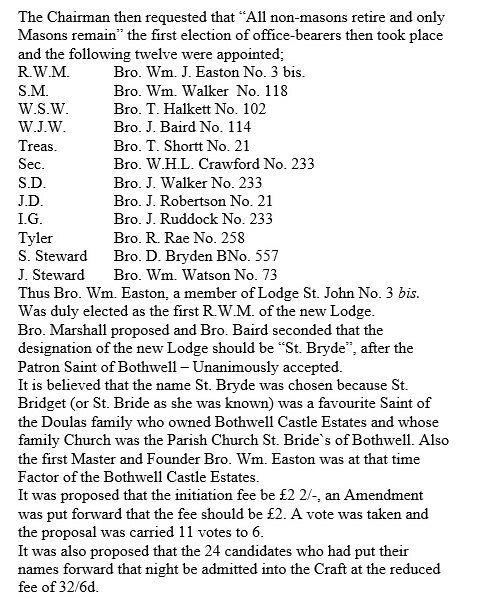 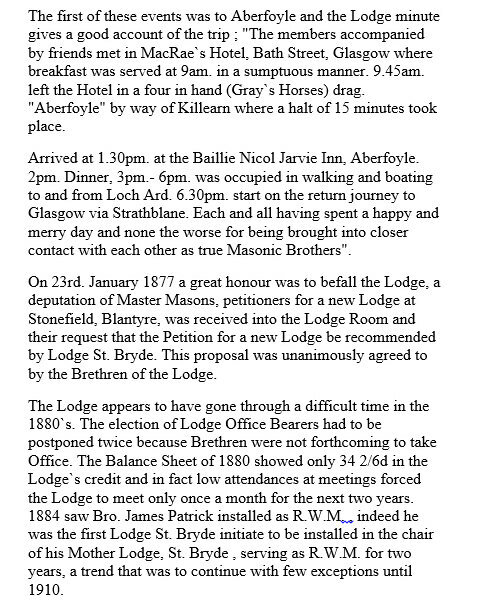 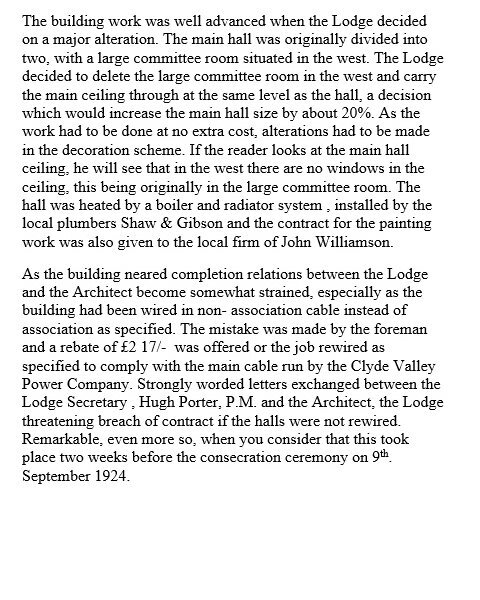 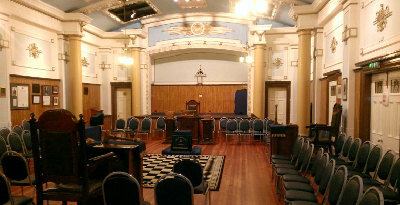 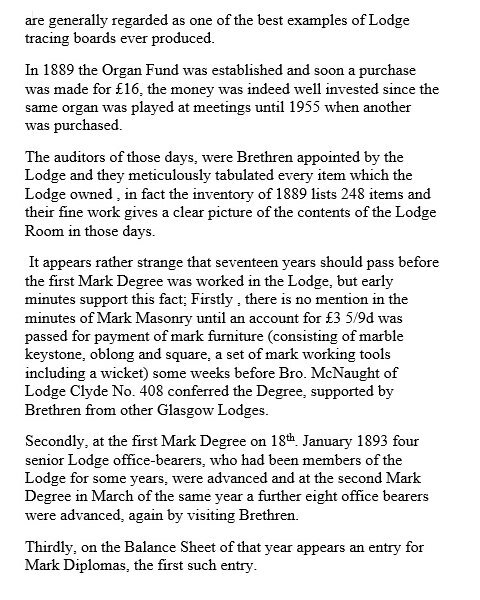 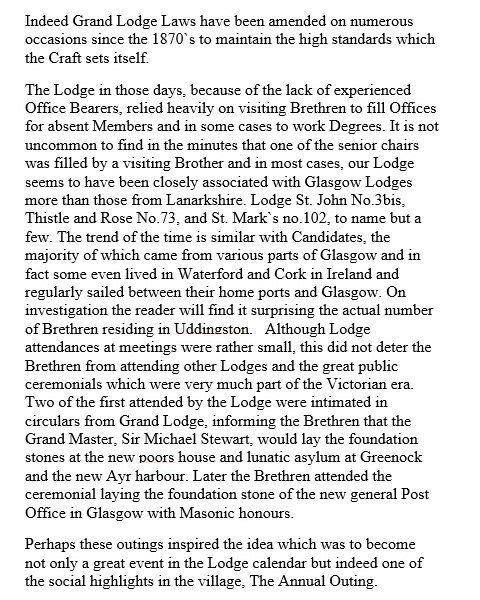 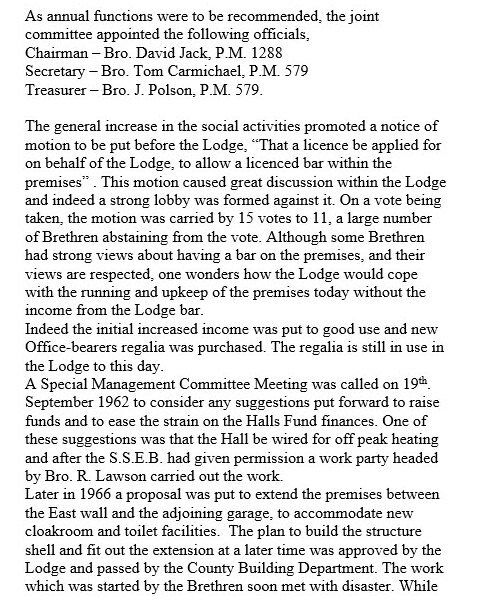 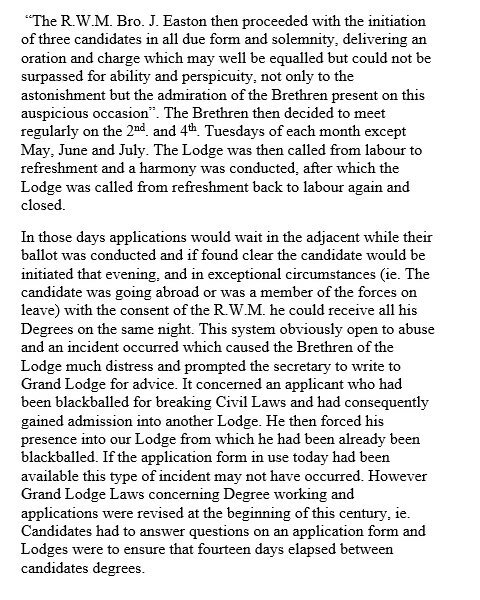 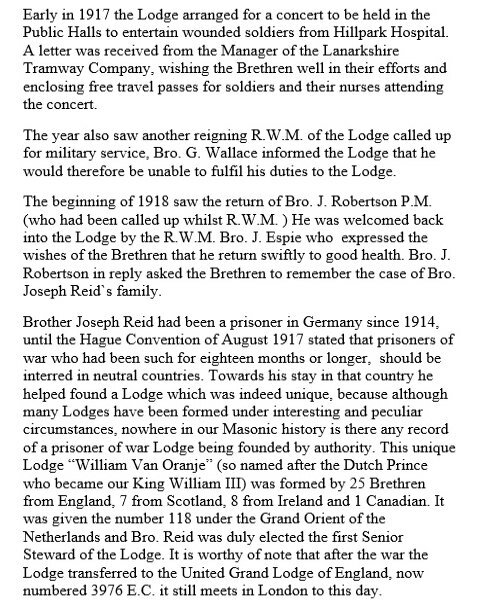 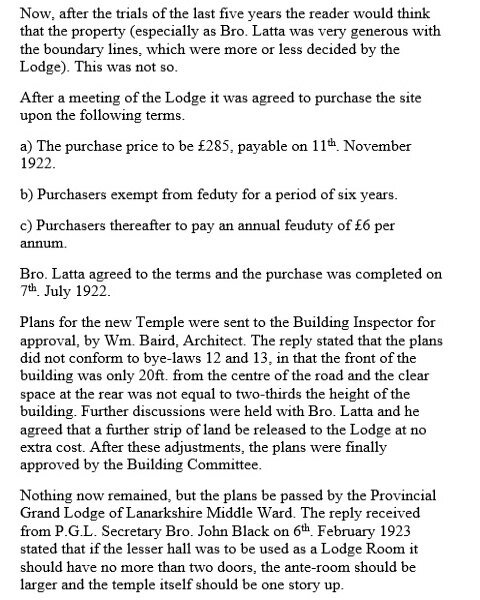 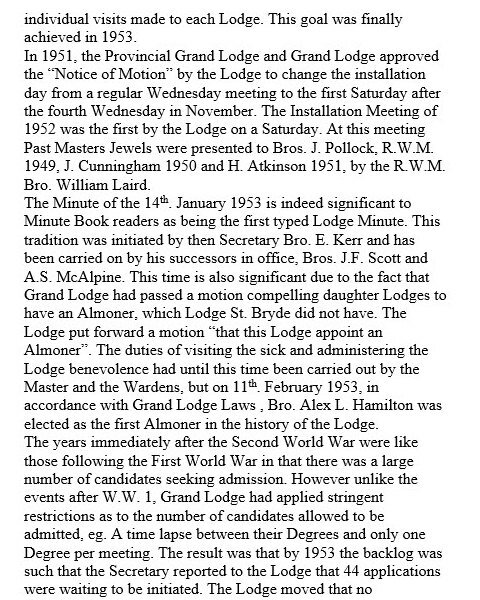 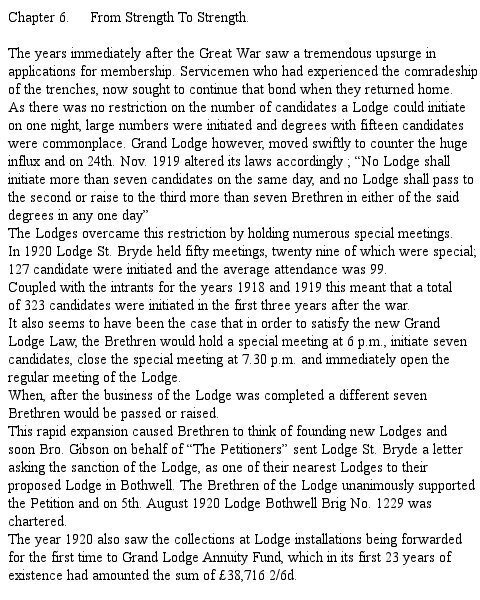 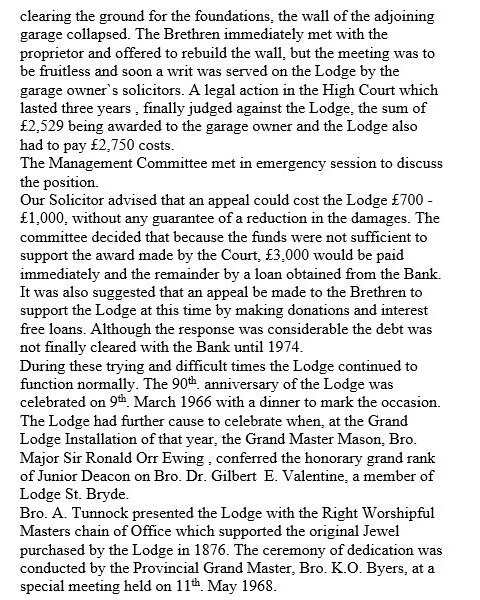 The History of Lodge St. Bryde No.579 was written by Bro. 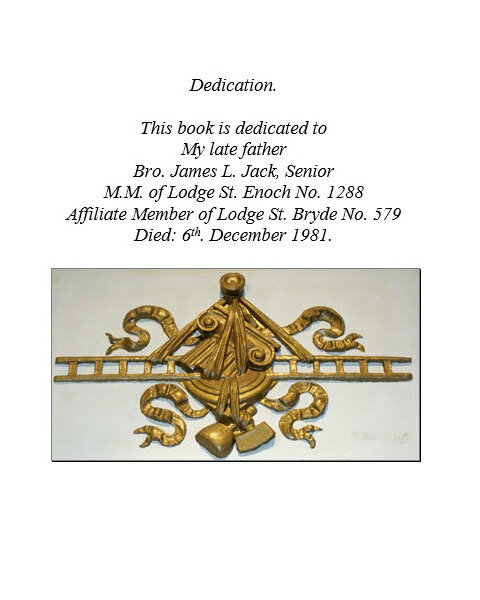 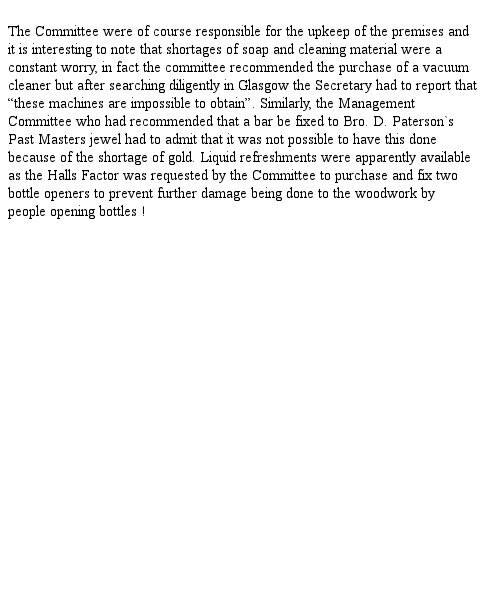 James L. Jack P.M. in 1982 and is now out of print. 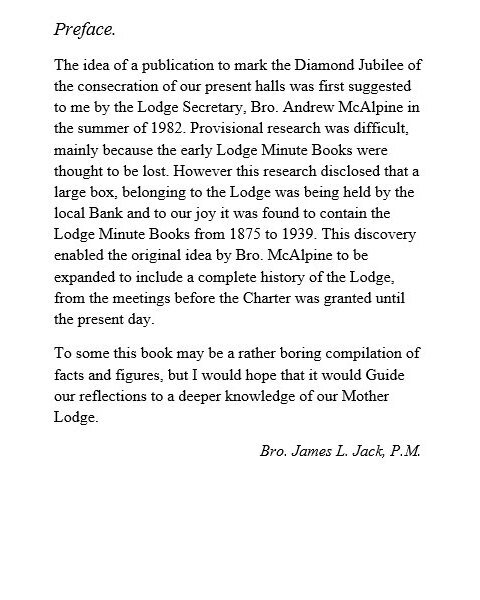 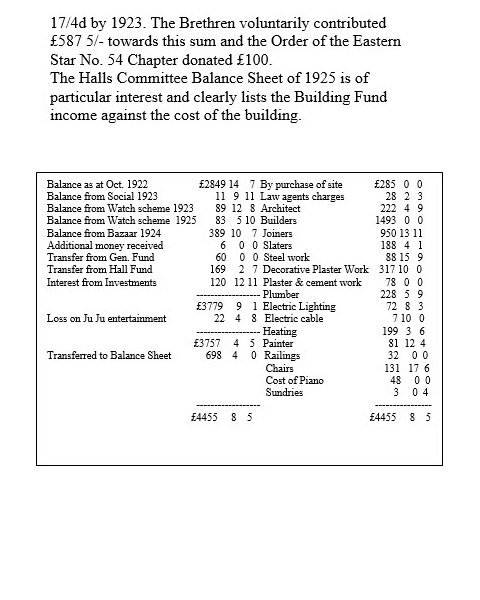 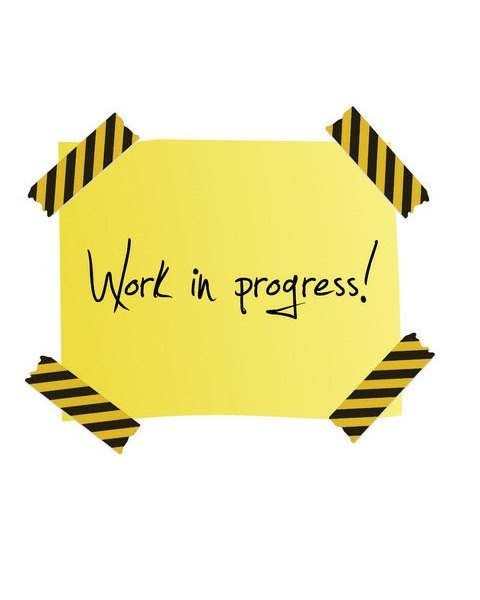 The original book contains ten chapters and are now reproduced on these pages.